If you are a new TLC client and wish to try us out before signing up for a class, please contact us. We are happy to arrange a date/time for you to visit a class you’re interested in. Full refunds will be given for cancellations more than 7 days before the start of an event. For cancellations between 1 and 7 days, credit will be given for use towards a future event. Unfortunately, no refunds or credit can be given for cancellations within 24 hours of the start of the event. 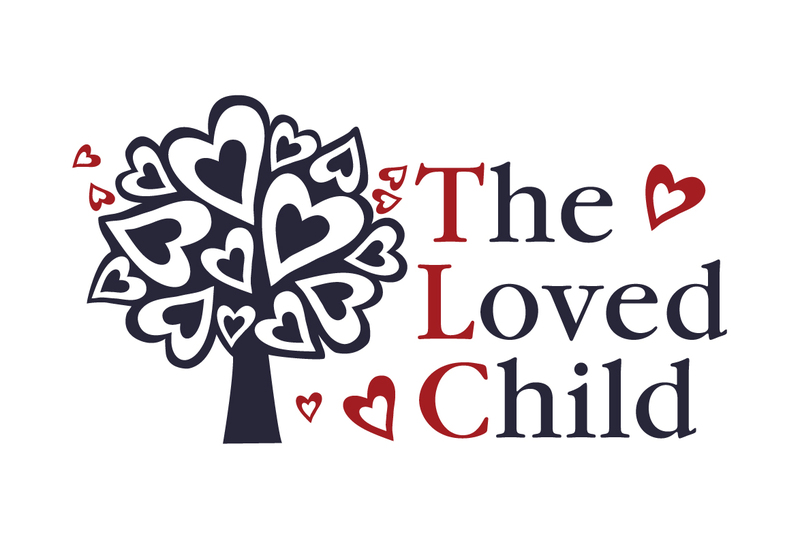 Free parking is easily located on Belmont Street and the side streets surrounding the TLC Parenting Center. In addition, there are a few off-street parking spots available next to the side entrance to TLC- please make sure NOT to park in the spot that is marked “Reserved Parking Only”. When attending programming at TLC after 6:00 PM AND on the weekends, please park on the street (not in the parking lot). TLC does not have access to the parking lot evenings and weekends. Unfortunately, the landlord will tow cars parked in the lot after 6:00 PM and on the weekends. Please use your best judgment and take care of yourself and/or your little one(s) at home if you or your child(ren) have had a fever, vomiting, diarrhea, and/or conjunctivitis within the last 24 hours. Attempting to be very family-friendly, please feel free to make up ANY missed classes due to illness and travel. There are no limits in make-ups although it is necessary to send us an email to let us know which class you plan to attend in place of your regular weekly class(es). We ask that all classes be made up before the end of the semester. To locate an appropriate class for your missed class, please view the TLC Class Calendar. For make-up classes, in addition to the Monday – Sunday Play & Parenting classes, families may also attend any other class offered during the semester, such as music & movement classes or parent/child yoga classes. NO food/drink allowed in class due to life-threatening known allergies in the TLC community. Of course, nursing and bottle feeding are most welcome! During the winter season, The Loved Child follows Belmont Public School’s calendar and also the town’s weather-related delays and closings. For everyone’s safety, if the schools are closed, TLC is also closed! We build in an extra week of classes for closings due to weather and instructor illness. If an event is cancelled due to weather, instructor illness, or insufficient enrollment, we will either reschedule the event or offer a full refund. Pictures will occasionally be taken during class to be shared with the greater community, without names. If you would NOT like photographs to be shared of your family, please mark this on your class waiver at the start of the session, AND inform your class instructor.